Matthew Jockers, named dean of WSU College of Arts and Sciences. Photo by Craig Chandler, University of Nebraska-Lincoln. PULLMAN, Wash. – Leading literary scholar and data scientist Matthew Jockers has been named dean of Washington State University’s College of Arts and Sciences. Jockers, a professor of English and associate dean for research and partnerships in the College of Arts and Sciences at the University of Nebraska, will begin his new role at WSU on Aug. 1. Provost Dan Bernardo announced the hiring following completion of an extensive nationwide search. 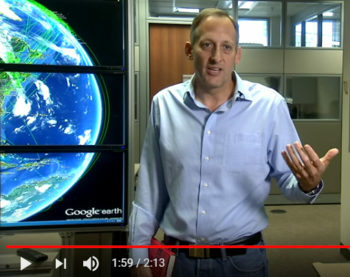 Over the last 20 years, Jockers has blended his love of literature and computer science into a successful career as an educator and administrator, researcher and tech industry insider. He is a faculty fellow in the University of Nebraska Center for Digital Research in the Humanities and the Center for Great Plains Studies, faculty affiliate in the Center for Brain, Biology and Behavior and director of the Nebraska Literary Lab. As a member of the dean’s executive team at the University of Nebraska College of Arts and Sciences, Jockers helped lead major research and economic development initiatives and expanded the college’s collaborations with industry and other outside entities. Jockers’ research uses computers to analyze written text. His literary training is in Irish and Irish-American literature of the late 19th and early 20th centuries. He has authored and co-authored numerous papers on everything from text mining and stylometrics to profiles of Irish writers living in Kansas, Montana and California. His books include “Macroanalysis: Digital Methods and Literary History” (2013), “Text Analysis with R for Students of Literature” (2014) and “Bestseller Code: Anatomy of the Blockbuster Novel” (2016). Before moving to Nebraska, Jockers served for 11 years as a lecturer in the English Department at Stanford University. During that time, he managed the Academic Technology Specialist Program, co-founded the Stanford Literary Lab, and was co-investigator and project manager of the Mellon-funded Software Environment for the Advancement of Scholarly Research project. 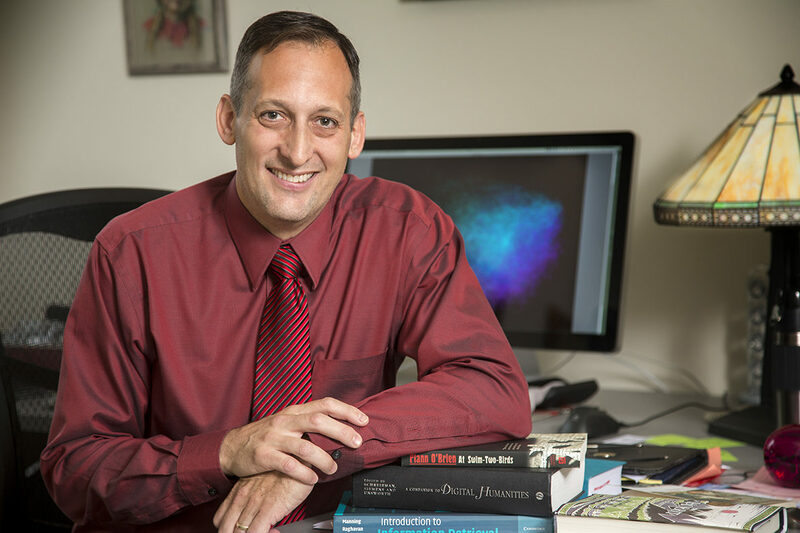 In addition to 20 years as a professor and administrator, Jockers has founded and directed a nonprofit organization, directed research and development at a technology startup company, worked as principal research scientist and software development engineer in iBooks Engineering at Apple, and cofounded a book industry text mining company. In 2017 Jockers was presented the University of Nebraska’s Breakthrough Innovation of the Year Award for his development of the “bestseller-ometer,” an algorithm designed to identify the linguistic hallmarks of bestselling fiction.